Andean Condor watching – Chonta Cusco. 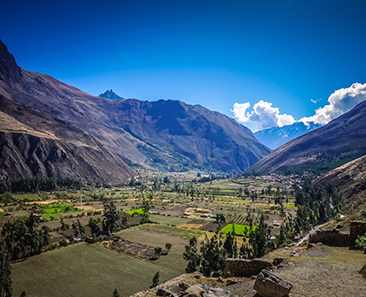 It is located in the Canyon of the Apurimac River in the Community of Chonta in the district of Limatambo – Cusco, at 70 kilometers and 2 hours by bus from the Imperial City of Cusco. Nowadays, Chonta’s Canyon. It is an excellent place to Andean Condor watching, which is a larger bird that flies and in the time of the Incas was a sacred bird considered as an Andean spiritual messenger. Andean Condor watching – Chonta Cusco. It is the new tourist circuit for those who want to get out of the routine, more than anything else, for bird watching lovers especially Andean Condor (Vultur Gryphus). At the same time, you will see eagles, hawks, kestrels, hummingbirds among others and also in the road you will visit small and beautiful archaeological sites Killarumiyoq and Tarawasi. Take a one-day tour just like Humantay Lagoon, Salkantay Pass and Rainbow Mountain are daily departures from the Imperial city of Cusco. Full day. – Cusco- Quillarumiyoc – Tarawasi – Limatambo – Chonta Canyon – Cusco. To start this beautiful one day adventure. At 8:00 am. 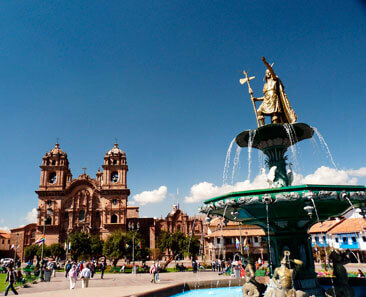 Our professional tour guide and mobility will pass through your hotel in Cusco. Then, get away from the bustling city in the destination to the Chonta Canyon. On the way, enjoy excellent panoramic views of deep valleys formed by rugged mountains, snow-capped mountains and also visit the archaeological site of Killarumiyoc. It was a temple dedicated to the Moon (mother moon) and there you will able to admire the master sculpture in half moon shape worked on a single rock. Continue your trip to Tarawasi. It was a resting place for the Inca pilgrims and observe the style of rock incrustation used in its walls. Then, stop in Limatambo town to enjoy an energetic lunch (local restaurant). Afterward, continue your trip to Chonta community and start the 1.5-hour walk to Andean Condor viewpoint (horses, optional). Starting at 2:00 p.m. the condors begin to return from their daily activities, by then we will be ready to witness the majestic flight of the condors, at least we can see about 10 condors, but there are more than 100 and also other birds that inhabit this canyon. Finally, we will return to the city of Cusco, arriving at approximately 7:00 p.m. Important. In the rainy season from December – April it is not advisable to make this tour. Generally when it is raining the Condors are not sighted (We do not guarantee that you can see the condor), unless we are lucky that day. 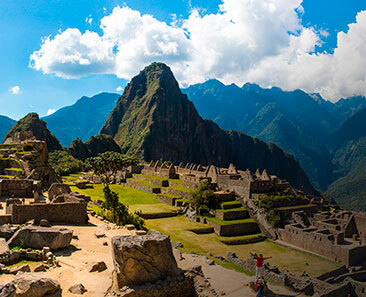 To make this one day tour, you must be in Cusco at least one day before. In Cusco, it is recommended you drink the infusion of coca leaves to avoid altitude sickness. Wear suitable clothes for the hike. If you have a binocular, it is advisable to take it with you. We offer tours only in exclusive service (private). Our service is personalized entirely so you can fully enjoy your trip. The tour will be exclusive for your group and your family, friends, co-workers can form the group or it can be special trips like a wedding, anniversaries, etc. The best place to see the birds of the Andes.